Artacademy – art studio in Manhattan area of NYC gives a call out for new art classes in studio space. Should you consider yourself a beginner artist, can not sleep without thinking of a new picture to draw, Artacademy will help you with all necessary technique for the achievement of your most daring endeavors. 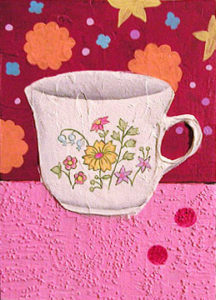 What art classes types Artacaedmy has to offer? Best start for those who try to find their hobby is adult art classes. These are the most liberal and skill raising classes for beginners. 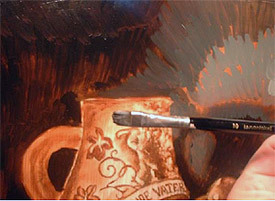 Painting with oil, acrylic, watercolor, pencil drawing all available during that course. In addition to that, flexible schedule with registration for each ongoing lessons gives one a possibility to create your own schedule. What is included in art classes in NYC? 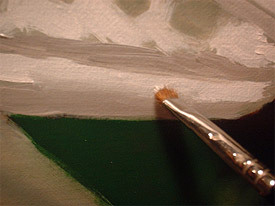 Tiers sold under that art program cover all expenses connected with painting and drawing procedures. Do not feel confused as we use the best materials possible including French XXL series PEBEO oil paints, acrylic paints, a watercolor of Holland producers, high-quality paper. Art classes for kids will be announced later in October. Feel free to register for an open Art even called ART CLASSES NYC where everyone can try 2 hours session with our best artists and draw a landscape, still life, or something abstract. I will definitely attend when I will go back to NYC next week. Let me know if you have large canvases available?